Regina Agyare- Developing the Next Generation of Women in Technology. Sometimes, the smallest step in the right direction becomes the biggest step of one’s life; the very move that infinitely turns his life around. At some point in Regina’s life, she felt a tugging desire to take this bold step; to respond to a higher calling despite her fears, uncertainties and the endless discouraging calls of her friends. She felt the urgency of the moment and decided to go all in, abandoning her comfort zone for the very thing that meant everything to her. Today, that action has yielded amazing benefits and registered smiles on the faces of many. 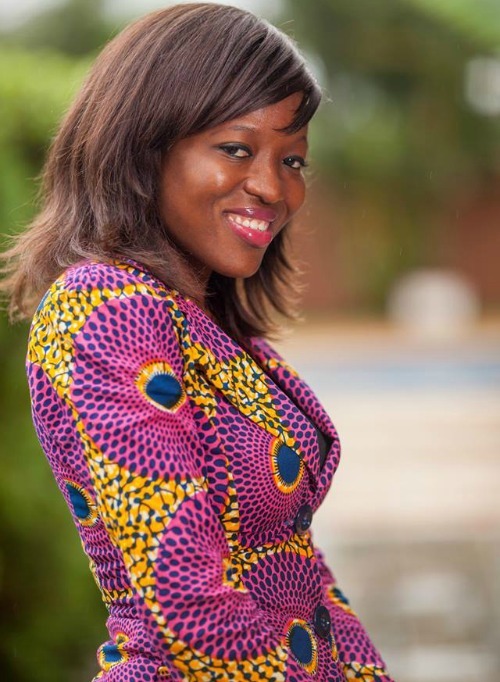 A young and dynamic social entrepreneur, Regina is the CEO of Soronko Solutions, a startup, which seeks to use technology to empower rural Ghanaian youth. Fresh from Ghana’s Ashesi University in 2005 as one of the top software developers in her class, Regina was hired by a prestigious international bank in Ghana and she became the first and only female in the IT department. Even though she was thoroughly marginalized, not just for being of the feminine gender in the male dominated field, but also for being very young; she kept at her work, determined to learn, grow and make huge impact. Soon, she was receiving acclaim for a software she developed, but that didn’t soothe her entrepreneurial leanings; she desired more, to make more life changing impact. After six years in the banking/technology industry, Regina decided to quit banking and follow her true passion. 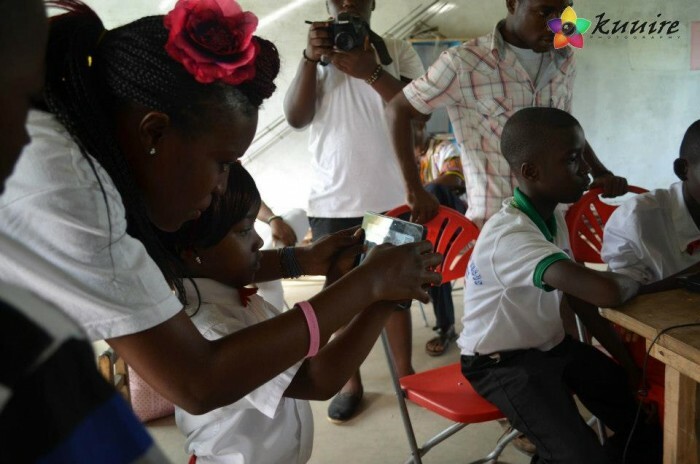 Amidst constant discouragements from friends, she founded her own social enterprise called Soronko Solutions, which provides unique technology innovations that help make African businesses far more efficient, and also creates innovative programs to improve the lives of children. Soronko Solutions also develops affordable technology solutions across different channels, for web, mobile, point of sale devices, and ATMs. The company has developed a number of applications for disabled persons, as well as promoted interest in technology among girls and women. But that’s not all; Regina also has a burning passion for youth mentorship and education. 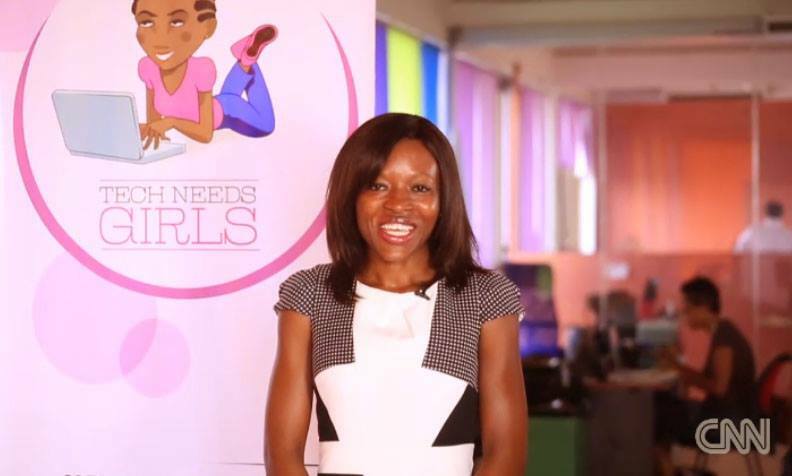 She is the Co-founder of Tech needs girls, a movement and a mentor ship program which aims to train and educate more Ghanaian girls into studying technology related courses. She teaches young girls in junior high and senior high schools how to code, thereby increasing their interest in pursuing any of the Science,Technology,Engineering and Mathematics( STEM) careers. Counting the miles, the tech guru is delighted by the distance she has covered and the beauty of her future. Ahead, ahead Regina!!! Africa is proud of you.